Manufacturers may have to milk existing notebook designs even further for this Holiday season since Intel's next generation CPUs are not expected to come anytime soon. Global notebook shipments will almost surely be slower YoY as a result unless if Nvidia can surprise us with an early Turing launch. When nearly all your laptops rely on Intel CPUs, it can become difficult to release newer models if Intel itself can't provide the processors. 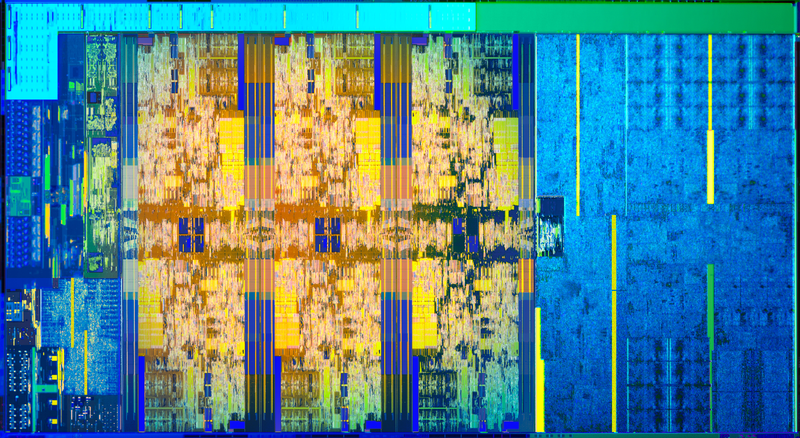 Manufacturers like Dell, HP, and Lenovo are apparently feeling the burn from Intel's struggle in mass producing its next generation of 10 nm chips. According to sources close to DigiTimes, major OEMs like the ones mentioned above are expecting weaker notebook shipments during the second half of 2018 since there will be no new processors to drive demand. New laptop designs are often catered to the intricacies of processors, but the lack of a solid next generation processor to work with means OEMs will be left twiddling their thumbs until Intel can offer a firm blueprint on its CPU plans. Manufacturers will instead focus their efforts on updating their respective gaming laptops to get them through the Holiday season. The report lines up with what we've been seeing from manufacturers and it gives hints at what will be shown at IFA 2018 in August. OEMs will be more likely to unveil minor Ultrabook refreshes instead of radical redesigns since these new models would be powered by the same 8th gen CPUs as the previous generation. The curveball to all this is Nvidia's Turing GPUs. Should it launch by Q4 2018, OEMs can look forward to healthier sales of gaming notebooks and PCs to make up for slowing Ultrabook sales. Unfortunately, Nvidia has so far been quiet about its plans for the Pascal successor.